I can not even begin to tell you how extremely happy I am to be writing this post! 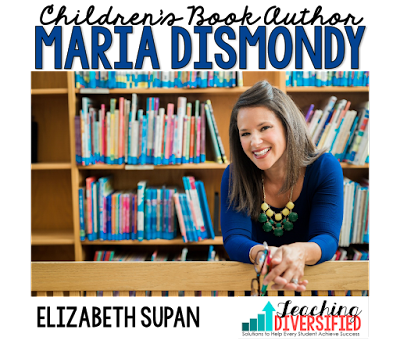 Last summer, Maria Dismondy contacted me to see if I could help her out. Um, of course! I've loved her books and have used them in my classroom for the last few years. 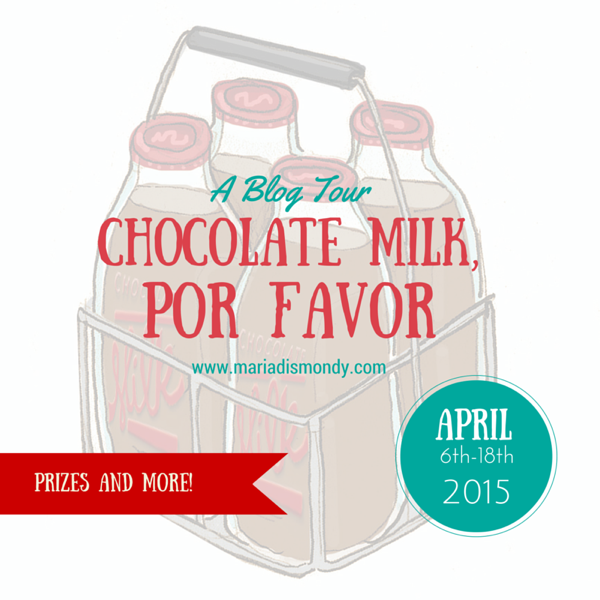 She asked for me to write a brief teacher-friendly page for her new book, Chocolate Milk, Por Favor! Celebrating Diversity with Empathy, about how to assist English Language Learners in the classroom. I am truly honored to have had this opportunity! Book Summary: Johnny is a big fan of school but that all changes when the new kid, Gabe arrives. Gabe doesn't speak any English, and that doesn't stop Johnny from going out of his way to be unkind. But what will Johnny do when Gabe starts to make new friends? Will he join the fun of making a new friend or turn the other way? Johnny realizes a powerful message in this store where student differences are celebrated. Read to find out how chocolate milk plays a major role in the discovery of the real universal language. Check out the book trailer. You will love it! Maria is not only an award-winning author, but she was a classroom teacher for many years. She brings that experience to her books. 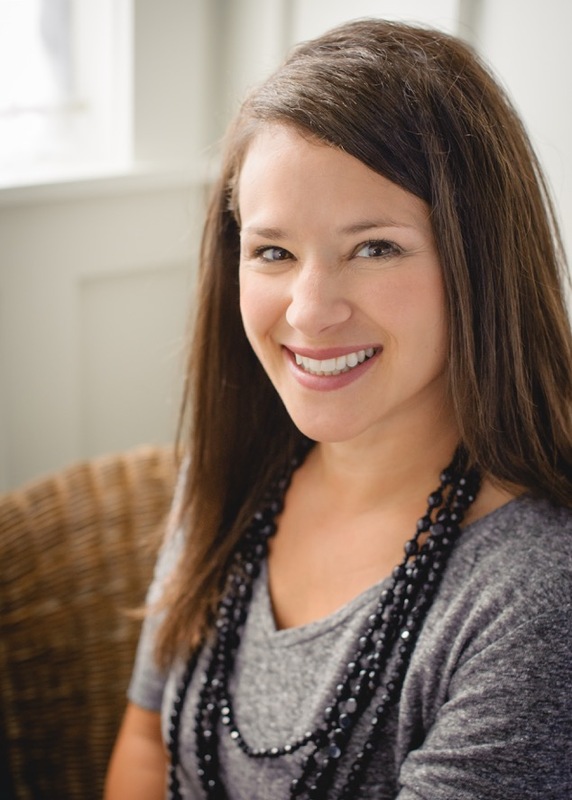 She specializes in books about challenges children face. A topic close to her heart, Maria’s own childhood experience inspired her first book, Spaghetti in a Hot Dog Bun. Maria’s dedication to empowering children with courage and confidence has reached new heights, touching the hearts and hands of children the world over. 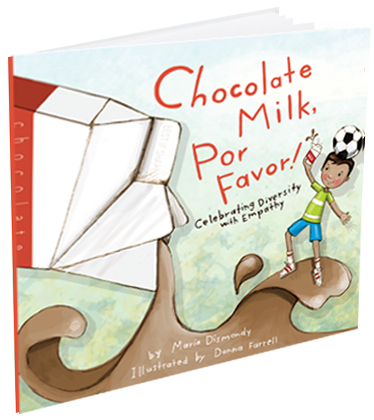 Grounded in her belief that all children deserve a voice, Maria’s latest book, Chocolate Milk, Por Favor, drives home the important message of celebrating diversity with kindness, inclusion and empathy. As a sought-after speaker, Maria spreads her message by presenting at schools and conferences across the country. She holds degrees in education and child development. 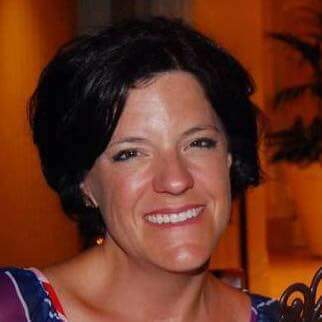 Maria lives in southeastern Michigan with her husband, Dave, and their three book-loving children. Would you like to win an autographed copy of her newest book? We'd love to share one with you! Please enter to win! Make visual aids like putting pictures on Anchor Charts; reviewing new vocab. A LOT. I love the new book! Give them as much help as possible. Our school has homework help which really can help these kiddos as well as any other kiddo that struggles with homework. I label everything with a picture and the word which helps all the kids but especially my ELL students. Equity is a BIG focus in our district right now! Looks like a great book! We use a lot of GLAD and Right Brain strategies at my school. Tableau is one of my new faves! Visuals & movement activities make learning more accessible (and FUN!) for everybody. My colleague would love and relate to this book! We had a student come in from South America and only spoke Portuguese, no english at all. But he still enjoyed himself and could work in the classroom and make friends! 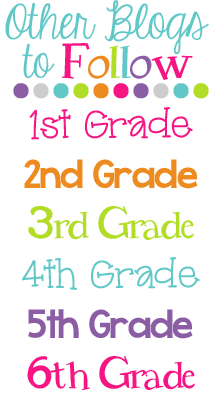 I use a lot of visuals like anchor charts and interactive notebook foldables/flippables and graphic organizers. Tips to Stay Stress Free---Great Giveaway!